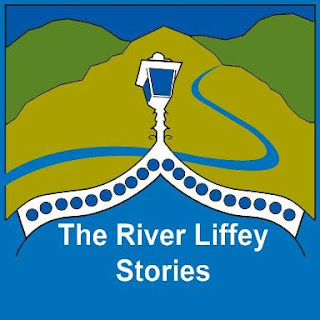 Now, in The River Liffey Stories you can find fascinating information about Ireland’s capital river from Kippure to Ringsend. 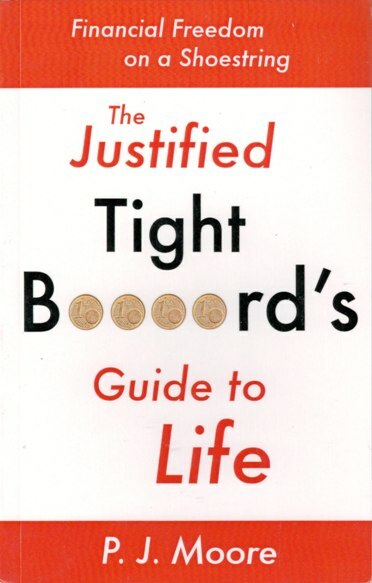 (See pic at bttom of page.) It takes you from Liffey’s source in the majestic Wicklow Mountains as it meanders through towns and villages of beautiful County Kildare and County Dublin before reaching the sea in Dublin Bay. 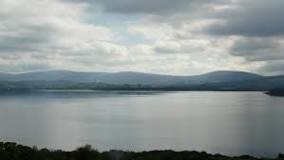 The damming of the Liffey in 1940 created what is now the beautiful Blessington Lakes. Following a successful fundraising campaign, for the first time ever, the complete recorded legacy of this great singer, John McCormack, is to be published shortly. Completing a project that began 25 years ago, The John McCormack Electric Edition, a 16-CD box and 100+ page booklet is limited to 1,000 sets worldwide, many of which are already subscribed. The Electric Edition covers the years 1925-1942 and the early 1904 recordings. It draws from six major collections in Ireland, America, Canada and the UK, and contains over 240 recordings as well as unpublished material and all of the extant radio broadcasts. Count John McCormack (1884-1945) was Ireland’s greatest Tenor, believed by many to be the finest lyric tenor of the 20th century. World famous, he was as popular as the Beatles, U2 or Elvis Presley. He made over 600 recordings on shellac 78s. These are slowly but surely deteriorating, but this project will ensure that his complete recordings (1904-1942) are preserved in the best possible sound for future generations, saving an important part of Ireland’s cultural heritage. The recordings cover opera, Irish folk song, popular song, religious music, and songs from Russia, Germany, Italy and France. While reissues of recordings by John McCormack have often appeared in the past, they have too often been poorly transferred and, crucially, played at the wrong speeds. Also, much material of interest has never appeared. This is not a profit-making venture. It is being funded by subscription in order to cover the cost of producing the set. So far, several hundred subscribers from 12 countries around the world have joined. How did it all happen? 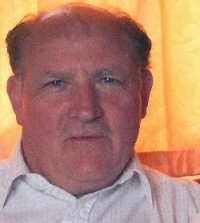 Cork collector of original McCormack recordings, Jeremy Meehan, chanced to buy on eBay four of John McCormack’s 1904 cylinder recordings being sold by Ward Marston. 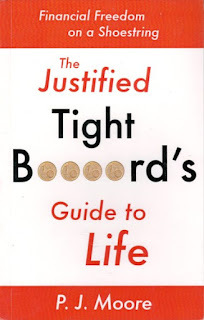 During a subsequent email exchange, they discovered a mutual desire to see the complete Odeon McCormack recordings issued on CD, and Ward Marston told of his disappointment at the failure of earlier projects. Jeremy offered to fundraise to enable it to happen, and two years later, in 2014, The John McCormack Odeon Edition (4 CDs) was issued. Gramophone magazine, reviewing the set, said that “…this must be counted as one of the major historic CD releases of the last decade.” Limited numbers of The John McCormack Edition remain, but the set will only be issued once. Details at;www.johnmccormacktenor.com . The late great Luke Kelly is now commemorated by two statues in his native Dublin. 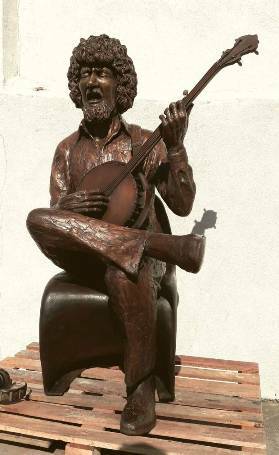 One is a life-size bronze of a seated Luke Kelly singing and playing the banjo. It was created by John Cull and was donated to the city by the late Gerry Hunt and is located on South King St. 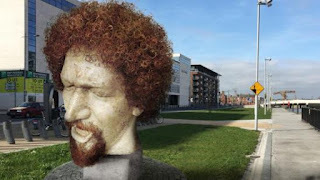 The second sculpture, a marble portrait head of Luke Kelly, created by award winning portrait artist Vera Klute, is on Royal Canal, Guild St/Sheriff St.